Motorola has announced that they will be launching the Moto X4 in the UK in October. The handset will be available exclusively from the Carphone Warehouse in the UK at launch. The company has not revealed any pricing for the handset as yet. 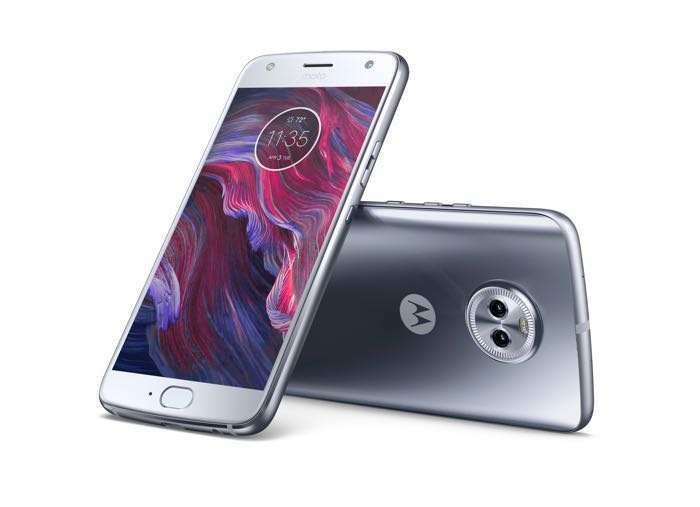 The new Moto X4 comes with a 5.2 inch display with a Full HD resolution of 1920 x 1080 pixels and processing is provided by a Qualcomm Snapdragon 630. The handset also comes with 3GB of TAM and 32GB of built in storage. If you need some extra storage there is also a microSD card slot. The handset features a 3000 mAh battery and it has front and rear cameras. On the front of the handset there is a 16 megapixel camera for Selfies. On the back of the device there are two cameras, one with a 12 megapixel sensor and the other with an 8 megapixel camera. There is not an exact launch date for the new Moto X smartphone in the UK, all we know is that the handset will launch in October, as soon as we get some more details, we will let you guys know.